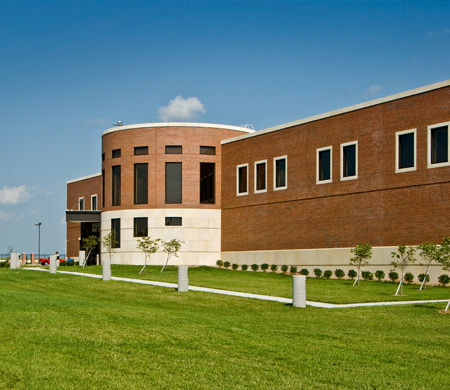 HTK recently completed an extensive renovation to the Squadron Operations – Building 679 for the Kansas Air National Guard. 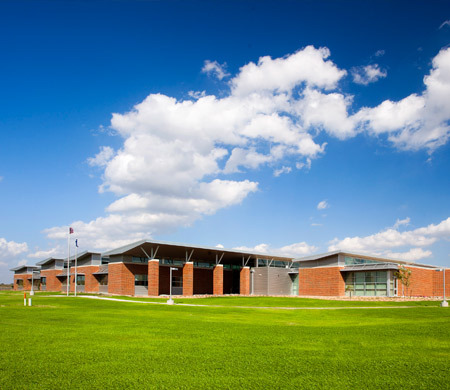 The original 31,500 SF building was constructed in 1958 to house pilots on duty 24 hours a day in a partially underground bunker. 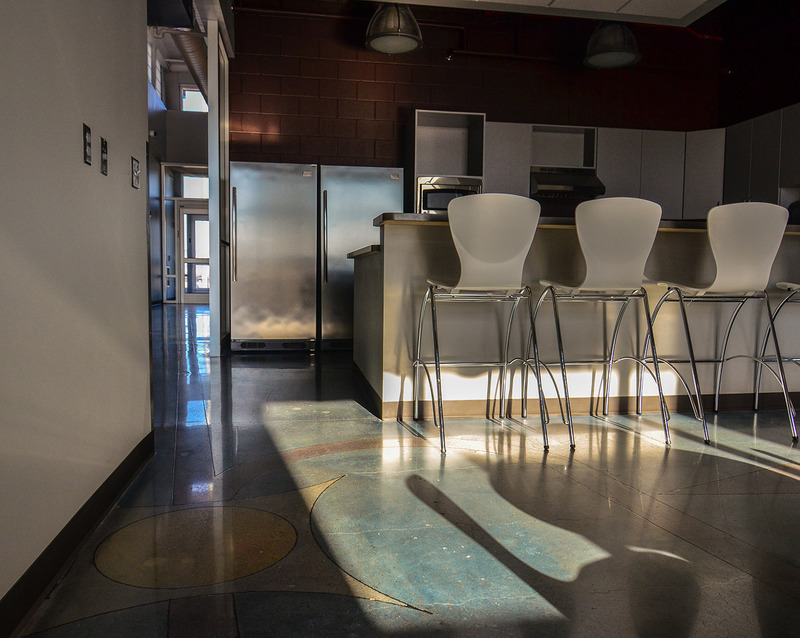 Working within the original footprint, the complete renovation made upgrades to the building to better serve the needs of their mission as well as drastically improved the building environment. 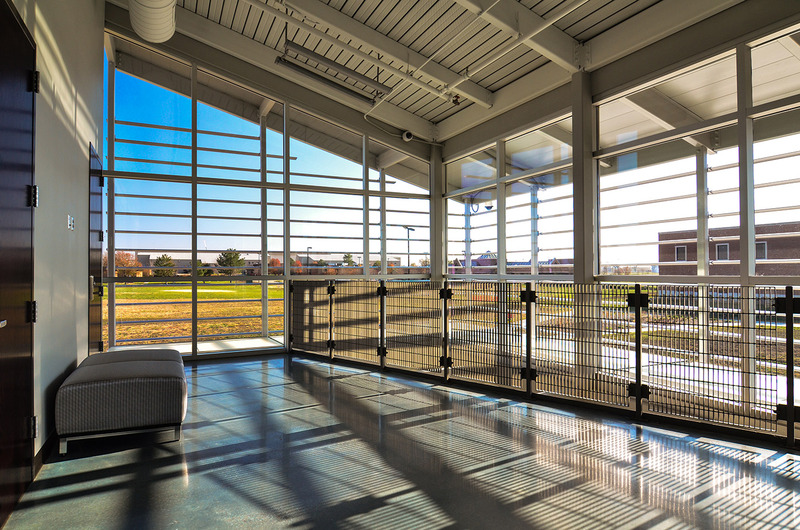 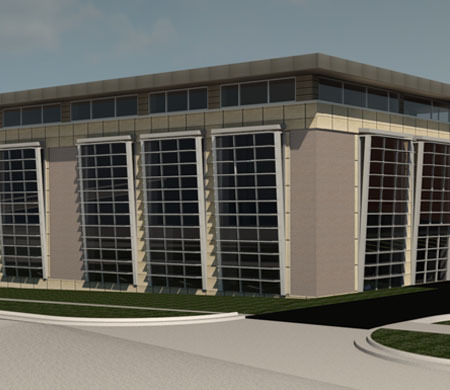 This facility was designed to serve the Pilot Operations for the Kansas Air National Guard and house administrative, communications, warehouse and equipment maintenance functions. 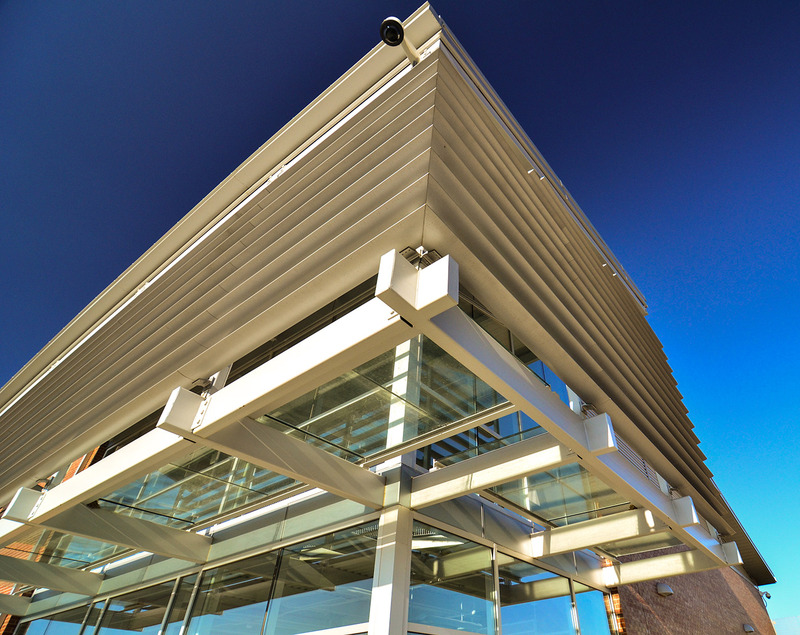 The building was required to meet LEED Silver certification but further achieved LEED Gold in 2013. 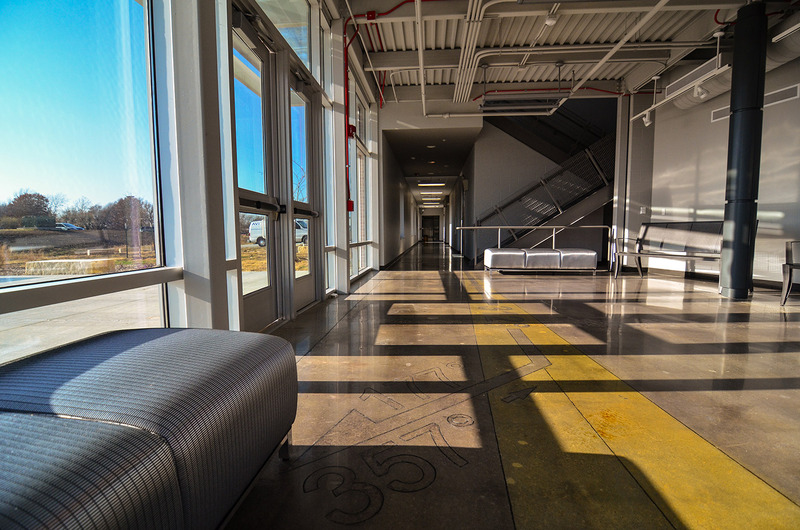 Within the Squadron Operations Building 679, custom-designed, stained concrete floors that mirror the flight plan and topography of the Topeka, Kansas runway translate into the floor design. 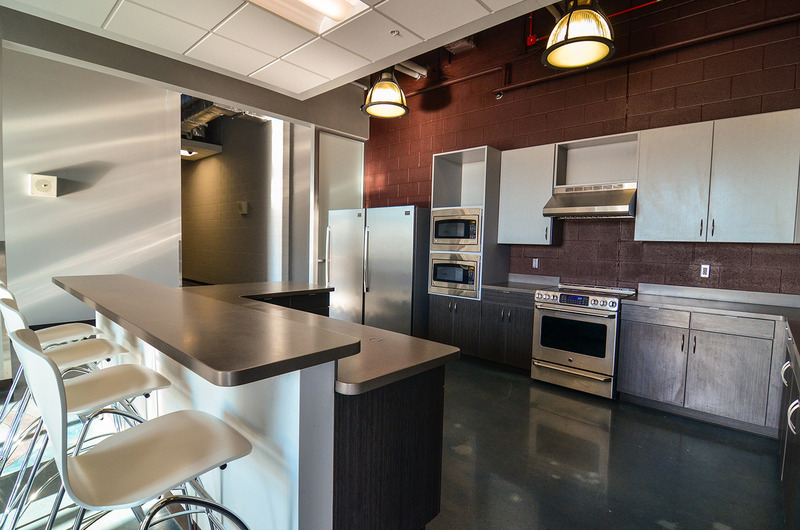 All new furniture and workstations are custom designed within the facility to provide flexibility and natural day lighting. 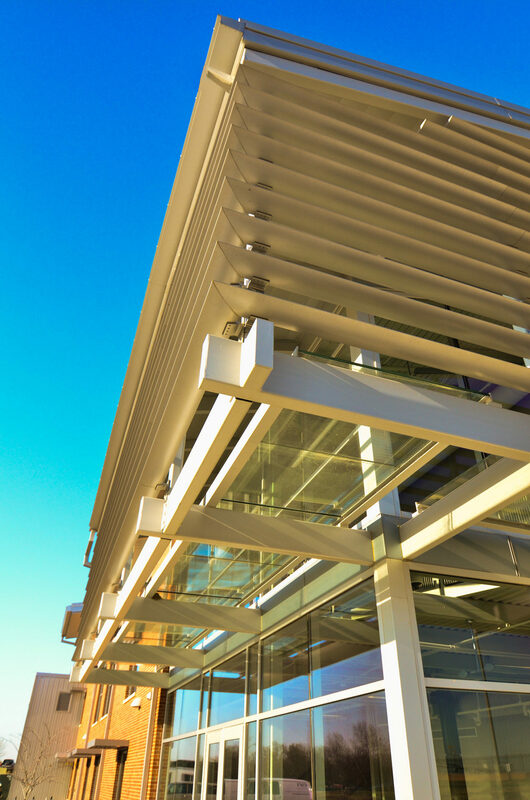 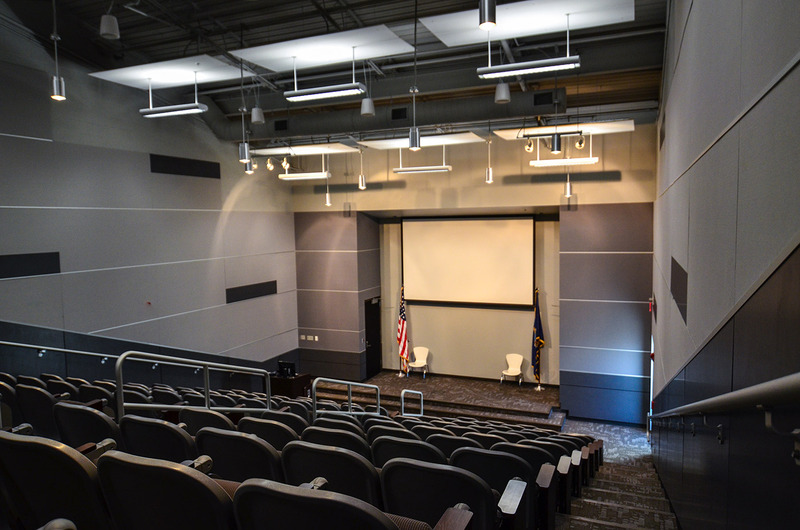 With a direct connection to the runway and an auditorium, this facility provides a welcoming center for distinguished visitors to the base.